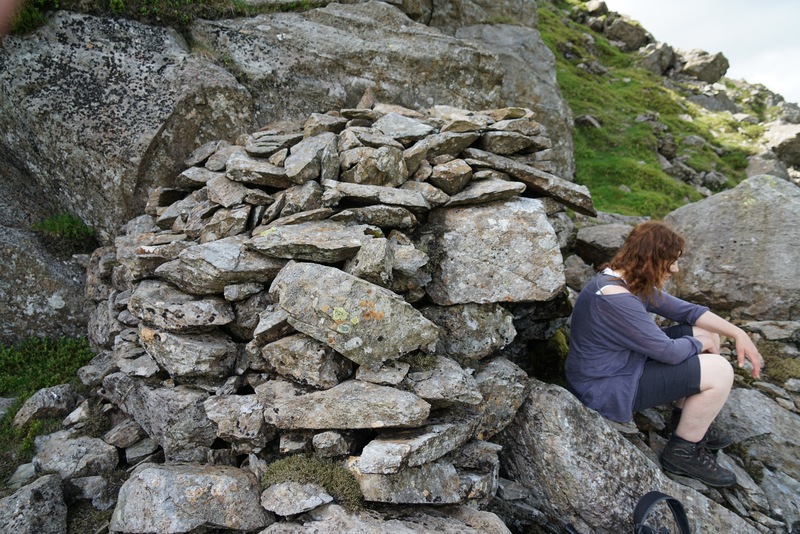 This is the secret hut on Bowfell. Anybody know the location? I wonder what age it is?